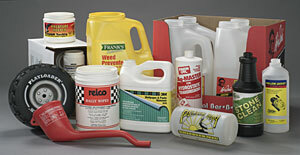 Green Bay Plastics can apply pressure-sensitive labels and sleeve labels to give your product a professional look. We can also print on round containers, up to three colors. We also offer custom packing for stock reshipper cartons and display cartons.